We make it easy for you to heal your body and feel great! For the next 6 weeks, we’re offering a package of discounted Acupuncture sessions plus Massage therapy sessions. or for clients who are committed to regular tune-ups. 3 Acupuncture sessions (1st initial visit, 2 follow-ups) + 3 Massage Therapy Sessions = $440 a $60 savings! 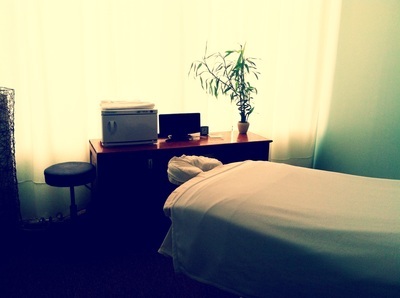 3 Acupuncture sessions (all follow-ups) + 3 Massage Therapy Sessions = $405 a $60 savings!